1. Name any 5 substances transported by human blood. 2. Describe briefly the composition of blood. 4. 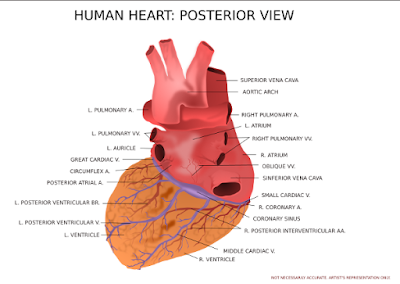 Where is the heart located in human body? Why do we need a pumping organ? 5. Draw a well-labeled diagram of the cross section of human heart. a) RBCs are red in colour. b) WBCs are called soldiers of the human body. c) Separation of oxygenated and deoxygenated blood is needed in higher animals. d) Ventricles have thicker muscular walls than atria. 8. What is double-circulation? What is the advantage of such type of circulation? 9. Show through a diagram, the schematic representation of transport and exchange of carbon dioxide and oxygen. 10. Write a short note on blood pressure. 13. Due to developmental abnormality, the wall of left ventricle of an infant’s heart is thin as that of right ventricle. What will be its effect on blood circulation? 14. Explain in brief how water is transported from roots to leaves, both in short height plants and tall height trees? 15. How is material like sucrose transported through phloem? 16. Name some of the plant waste products. 17. How is urine produced? 19. 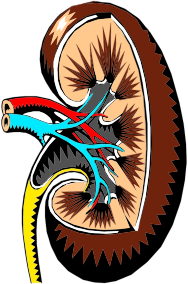 How is dialysis different from the function of natural kidney?